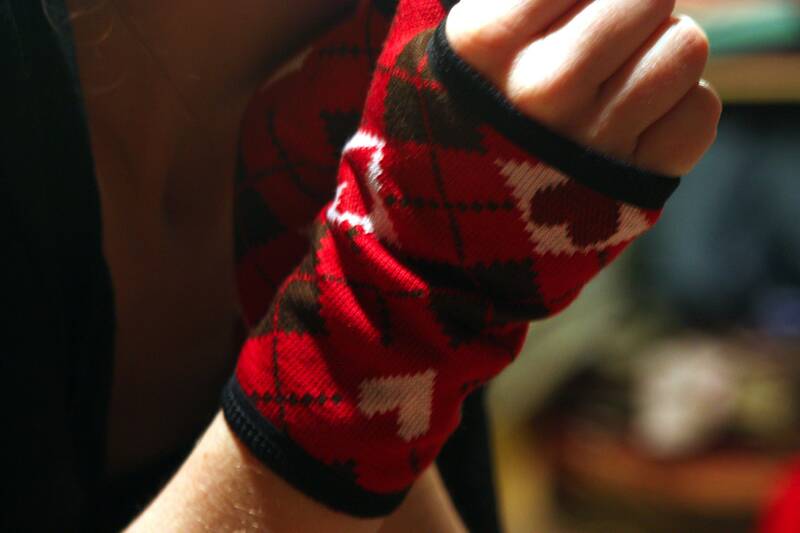 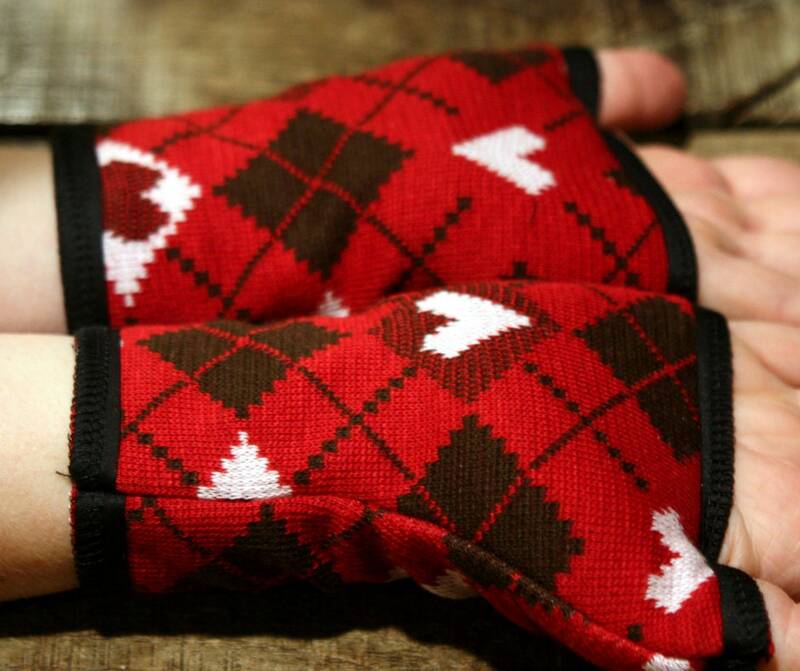 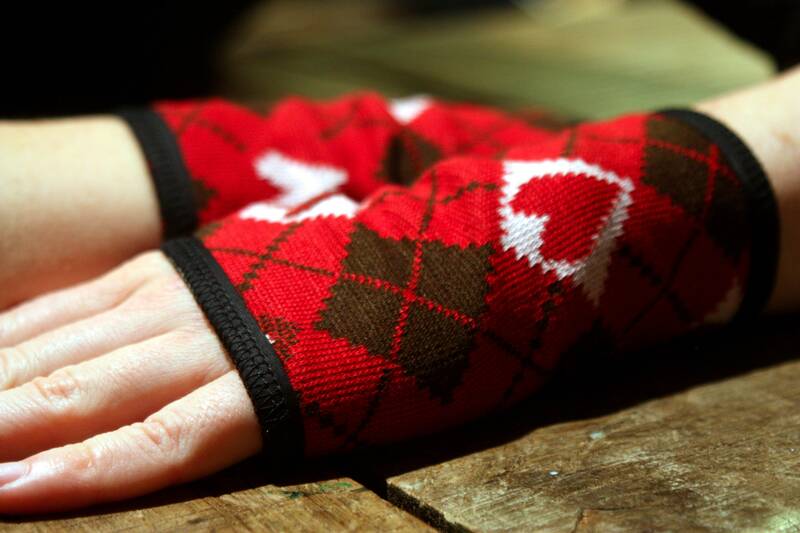 Mitten pattern heart, red cotton knit and jersey. 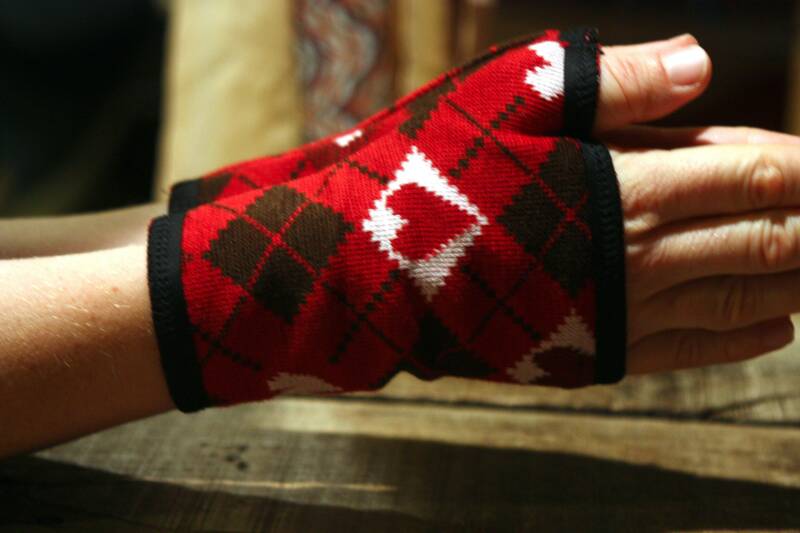 Mittens women gloves. 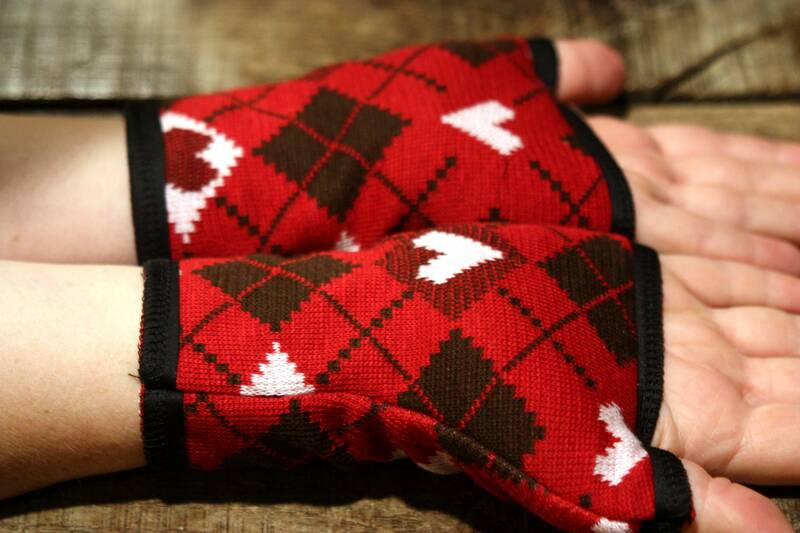 Available in unlined if you would like a thinner and less hot Mitt.